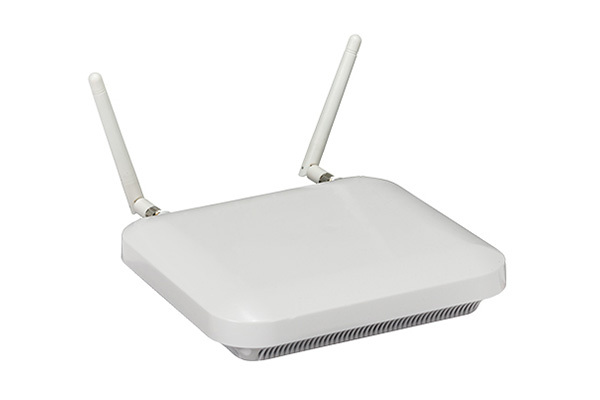 Cisco Aironet 3700 is a series of flagship access points that delivers industry-leading performance for highly secure and reliable wireless connections. Known for its RF excellence, the 3700 Series utilises a purpose-built innovative chipset with best-in-class RF architecture. 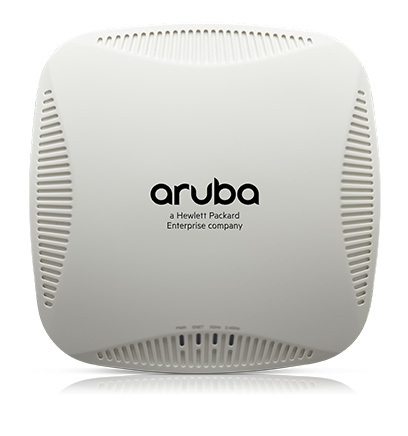 The Cisco Aironet 3700 series offers a High Density (HD) experience for enterprise networks designed for mission critical, high performance applications. It sustains reliable connections at higher speeds farther from the access points, resulting in up to three times more availability of 1.3-Gbps rates and optimising the performance of more mobile devices. The device also provides support for a series of modular solutions providing customers the ability to add significant value to their wireless network to meet new demands within their business environment. 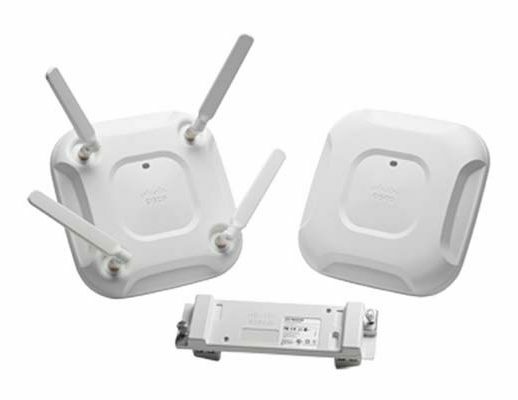 For more information on Cisoc Aironet 3700 series access points, or Cisco Unified Wireless Networks, get in touch with Dematic Real Time Logistics today. 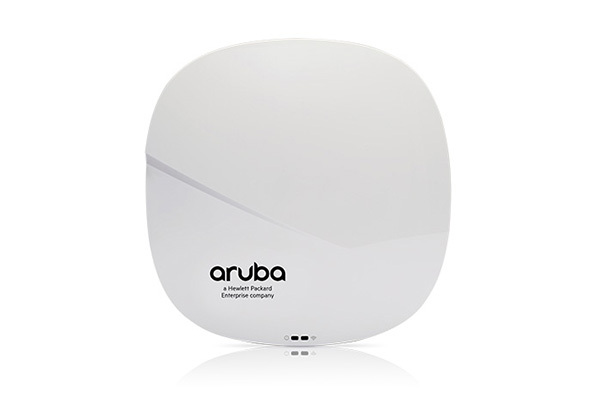 802.11ac with 4×4 multiple-input multiple-output (MIMO) technology with three spatial streams, offering sustained 1.3-Gbps rates over a greater range for more capacity and reliability than competing access points. Cross AP Noise Reduction is a Cisco innovation that enables Access Points to intelligently collaborate in real-time to allow more users to connect with optimized signal quality and performance. Optimised AP Roaming ensures clients will associate with the best AP offering the best data rate available. Cisco ClientLink 3.0 technology to improve downlink performance to all mobile devices, including one-, two-, and three-spatial-stream devices on 802.11ac while improving battery life on mobile devices such as smartphones and tablets. Cisco CleanAir technology enhanced with 80-MHz Channel Support, provides proactive, high-speed spectrum intelligence across 20-, 40-, and 80-MHz-wide channels to combat performance problems due to wireless interference.